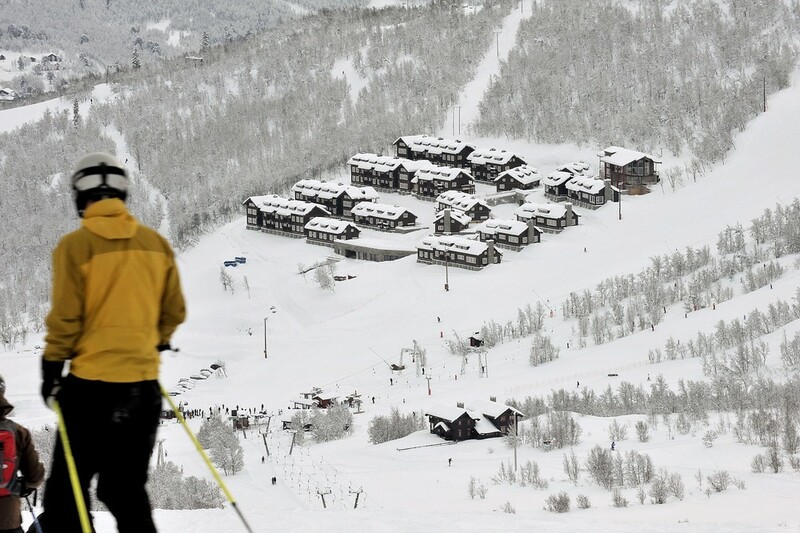 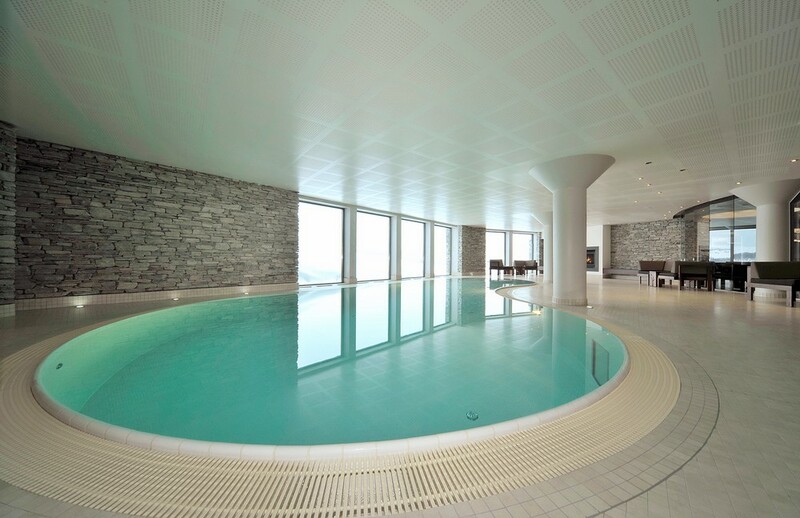 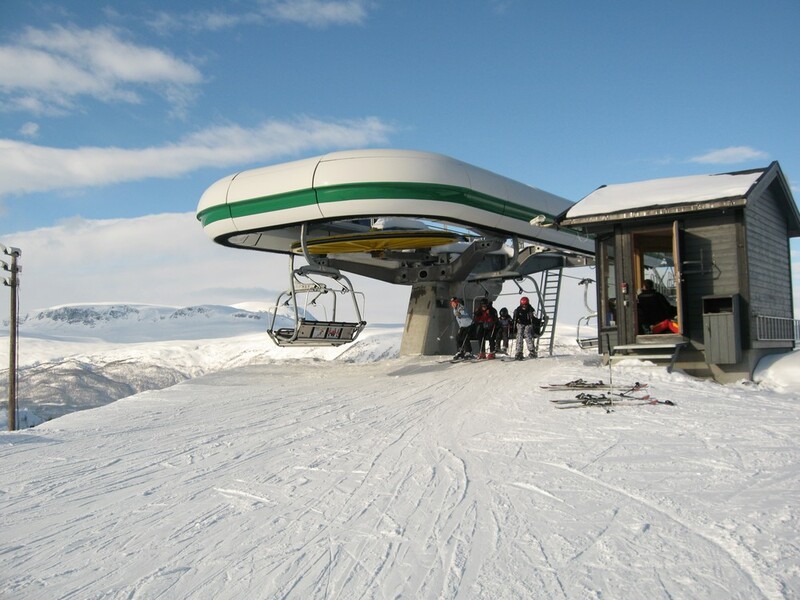 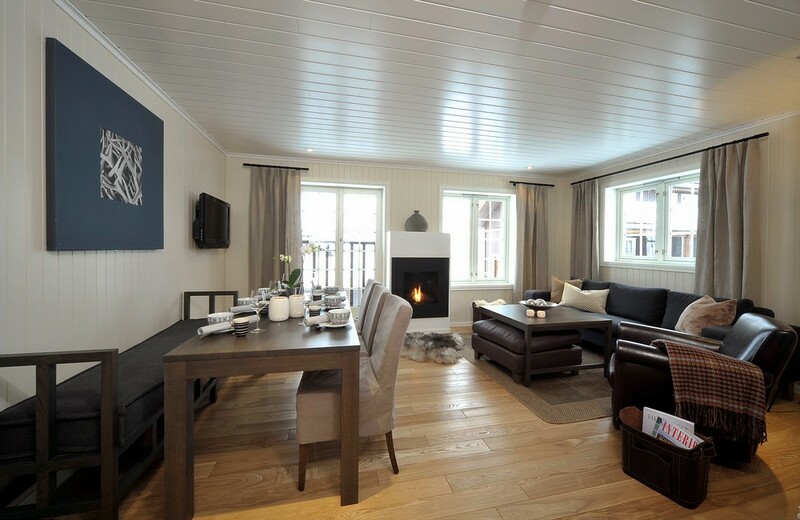 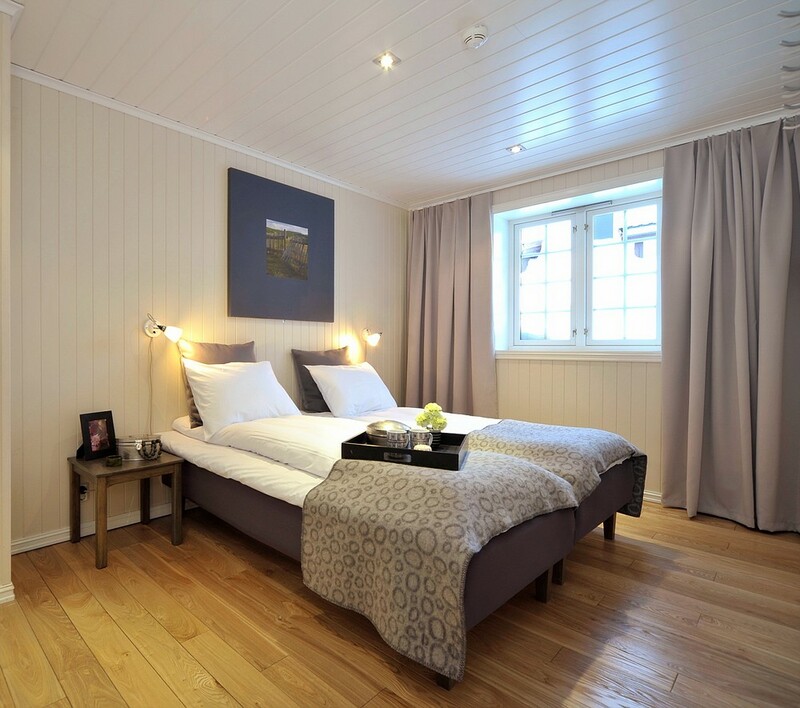 Developed by Estatia Resorts, Havsdalsgrenda is a small community of ski in chalets and apartments. 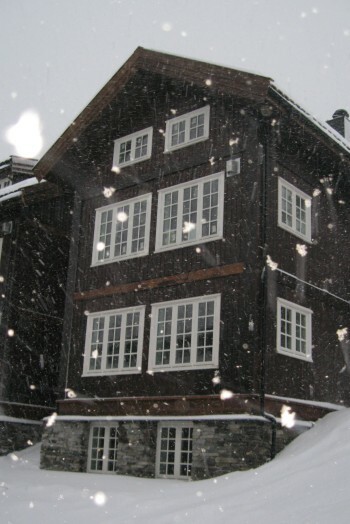 Varying in size from 1 bedroom up to 6 bedrooms, these ski in ski out chalets are wonderfully appointed, most with saunas and all have flat screen televisions, Wi-Fi and access to a spa area with kidney shaped swimming pool. 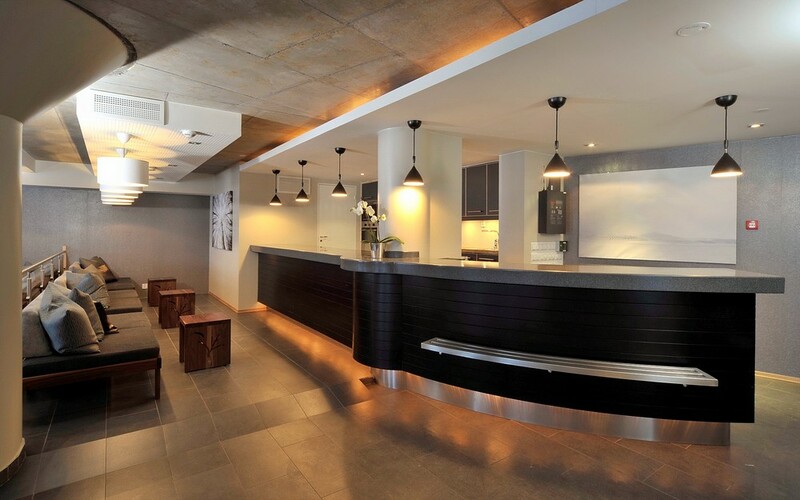 There is underground parking and we would suggest that car hire is essential.